Houseboats are boats designed to provide human dwelling and also served as vacation homes, lodgings for tourists. Generally, they act as holiday entertainment destinations. Houseboats are generally found in Australia, Canada, Zimbabwe, Netherlands, United Kingdom and India. 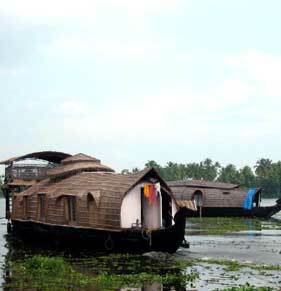 In India houseboats are common on the backwaters of Kerala and on the Dal Lake in Jammu and Kashmir. It is a recreational activity and forms a part of tourism business in India. It also offers an appealing and rewarding outdoor experience Houseboats holidays are the most enchanting vacation experience one can experience. 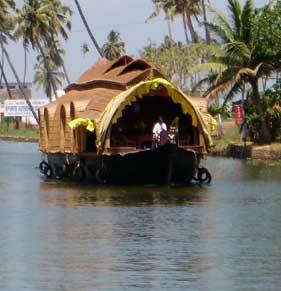 Thousands of tourist visit Kerala and Kashmir in India to have a stay in the houseboats and enjoy its charm. 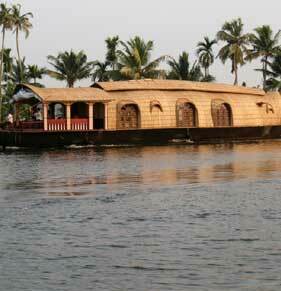 In India, houseboats are found in the states of Kerala and Kashmir. 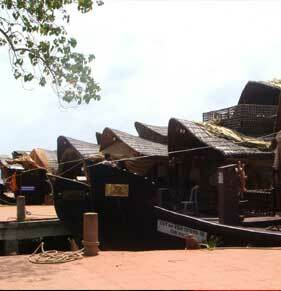 The houseboats in Kerala are slow moving exotic barges mainly used for leisure trips. These houseboats in Kerala measure 80 feet in length and provide the best way to experience the colorful backwaters of Kerala. Houseboats in Kashmir attract the tourists by its charm and offer a unique experience of living in a cedar paneled exclusive bed rooms with all luxury amenities. 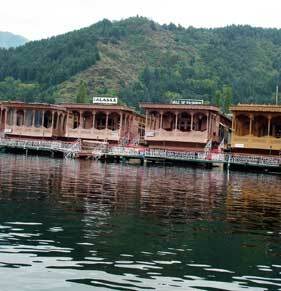 These houseboats in Kashmir vary in the degree of lavishness depending upon the category to which it belongs. The leisurely cruise, magnificent beauty on the backwaters of Kerala along the Vembanad attracts tourist from all over the world. The houseboats in Kerala are luxuriously furnished and has one or two bath attached rooms, a lounge, deck, kitchenette, and a crew comprising of two oarsmen and a cook. These houseboats give the most enchanting holiday experience in India. 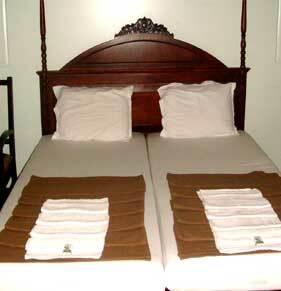 The most popular among the cruises is from Kovallam to Allapuzha. 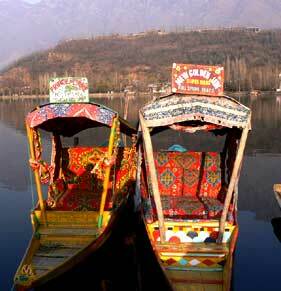 The Houseboat Cruise at The Dal Lake in Srinagar is a wonderful vacation destination. Staying in Houseboats on the waters of the Dal and Nagin Lakes and on river Jhelum in an elegantly decorated and furnished room with all luxuries is a unique experience. 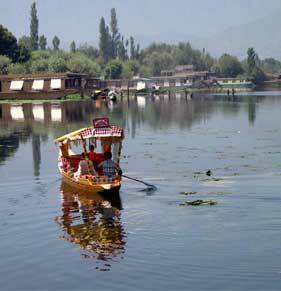 Houseboats in Kashmir vary in degree of luxury like hotels and have been graded according to the degree of luxury by the Department of Tourism of Kashmir. More on Honeymoon in Houseboat.